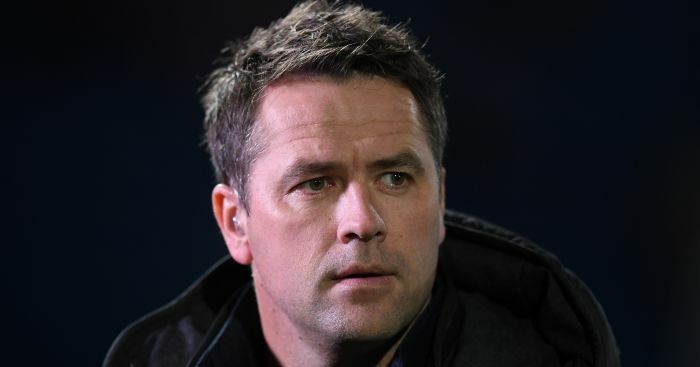 Michael Owen thinks Virgil van Dijk’s performance in Liverpool’s 2-0 loss to Red Star Belgrade was the “worst” he has seen him play. 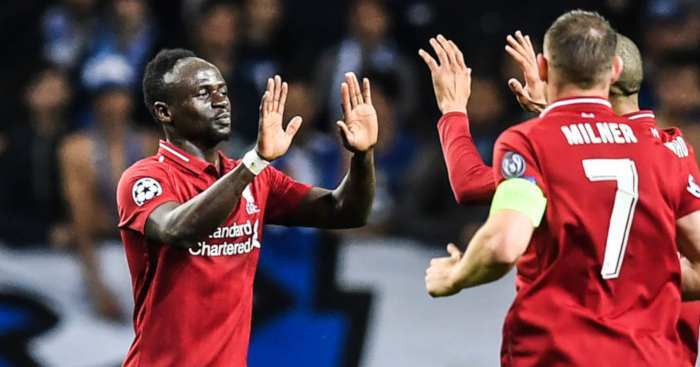 The Reds lost in Serbia after Milan Pavkov scored two goals in the first 29 minutes as Jurgen Klopp’s men failed to reply. 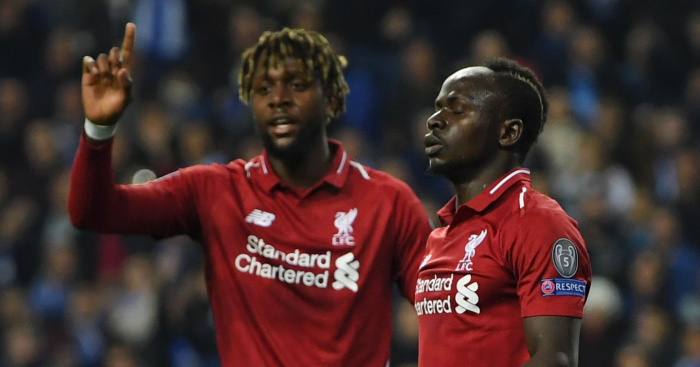 Van Dijk was part of the Liverpool defence and former Reds striker Owen was far from impressed with his display. 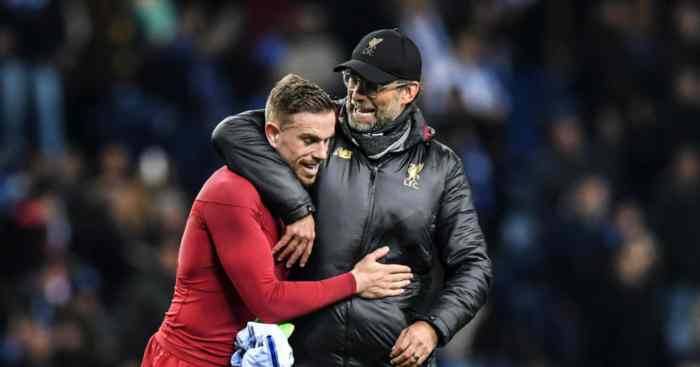 “I said Van Dijk was the best defender in the world at the moment,” Owen said on BT Sport. 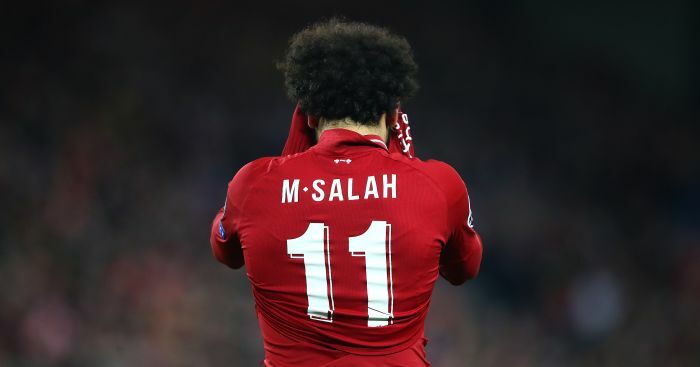 “That’s probably the worst I’ve ever seen him play. And during BT Sport’s half-time coverage, Owen was critical of Van Dijk’s role in Red Star’s first as he lost Pavkov for the opener. 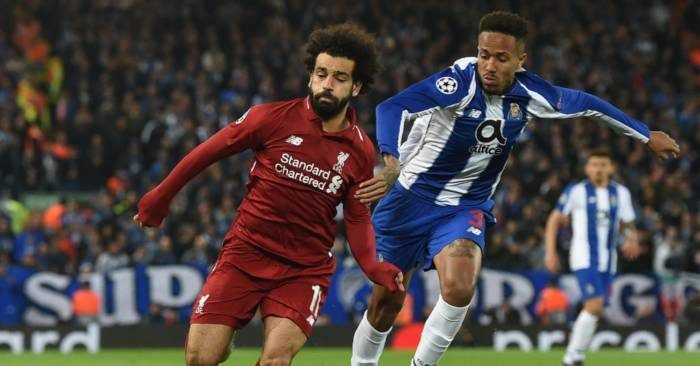 “Van Dijk’s made a couple of mistakes,” Owen said. “It’s frustrating because for a large part, the first part, really Liverpool were in control. “And then there was a few mistakes here for the goal. “And then Pavkov gets in-between (Daniel) Sturridge and Van Dijk really. 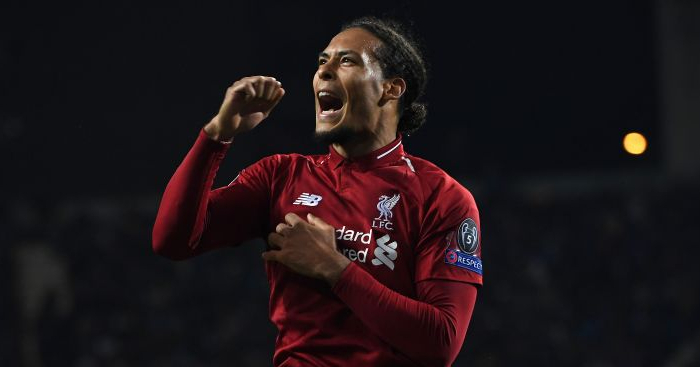 “I think if anyone is to blame it’s Van Dijk.